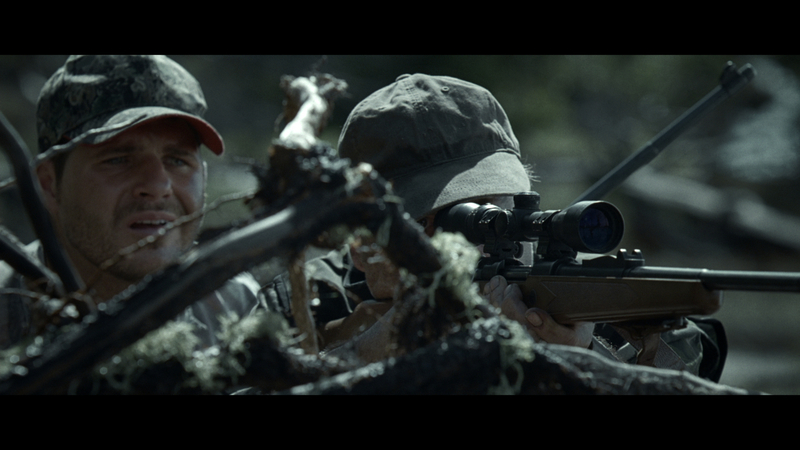 Jake Scott’s contribution to the Philips Cinema Project, produced in association with Ridley Scott Associates (RSA Films), introduces two hunters with contrasting attitudes towards nature. One hunter tramples through his environment, intent on destroying his prey. The other pauses to take in a moment of wonder before witnessing a moment of horror. Each of the five films chosen by Philips features a handful of spoken lines in common. “What’s that?” “It’s a unicorn”. “I’ve never seen one up close before”. “Beautiful”. “Get away!” “I’m sorry”. The Parallel Lines project was developed at DDB London by creative director Neil Dawson, copywriter Sam Oliver, art director Shishir Patel, agency producer Lucinder Kerr and Natalie Powell, business director Neill Rob. Digital agency was Tribal DDB Amsterdam. Media planner was Paul Owen-Richardson at Carat Worldwide. Filming was shot by director Jake Scott via RSA Films.